I am not much of a photographer and this photo doesn’t do this group justice. Each block has some unique, fun thing going on in it. A mermaid with seahorses and an octopus, two people used pretty printed selvages in their borders, some gorgeous purple batiks, and the black block features a gorgeous silver metallic floral in the center and is very sophisticated. I think Monika is going to have a beautiful quilt when we finish! This is the eleventh block for the Moose on the Porch quilt-along. 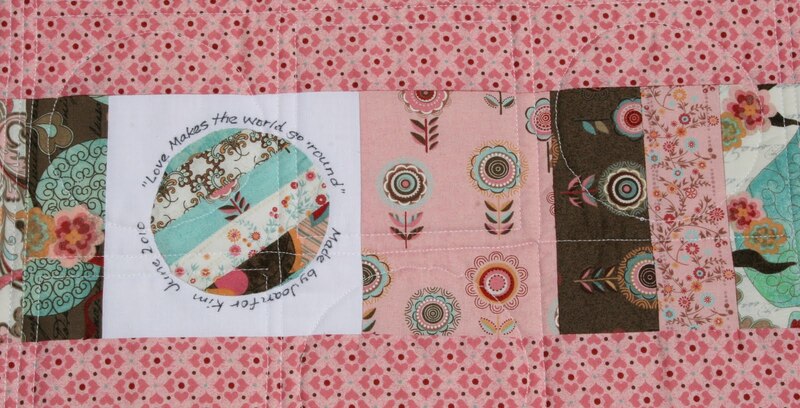 I am running out of fabric in my jelly roll so I have a pretty crazy color scheme going on in this one. 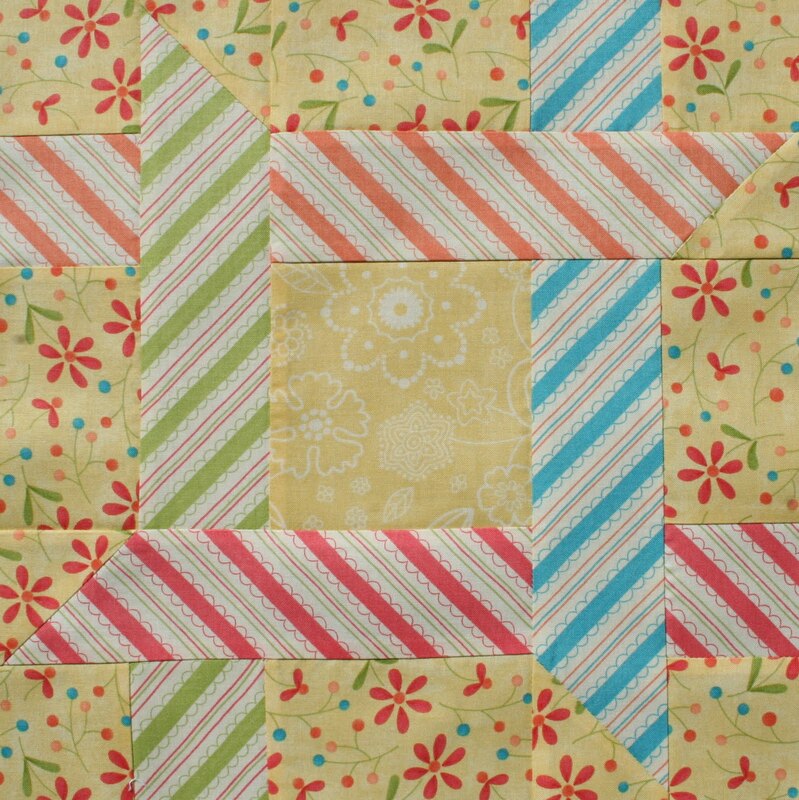 It is a good thing there is only one more block to go! 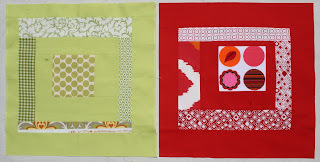 I am determined to make the entire quilt out of this jelly roll. This has been a fun and very easy project. 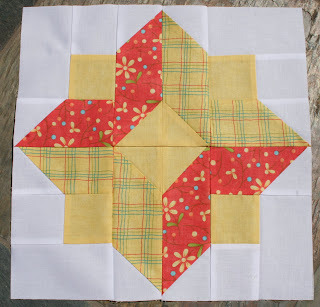 I am glad to have a little time to sew today. You know things are busy when you can’t find 10 minutes to sit down at the machine. I have two blocks for my Round Robin bee sitting here waiting for some attention. 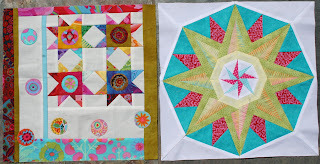 I am hopeful to get at least one of them finished up today. 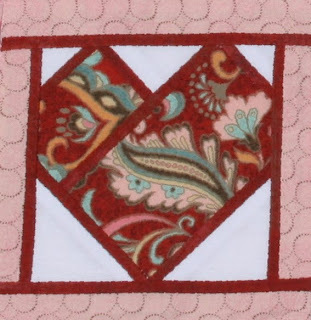 This is the tenth block for the Moose on the Porch quilt-along. Two more blocks and it’s done. Well, almost. There is still sewing the top together and quilting it, but we are almost there. 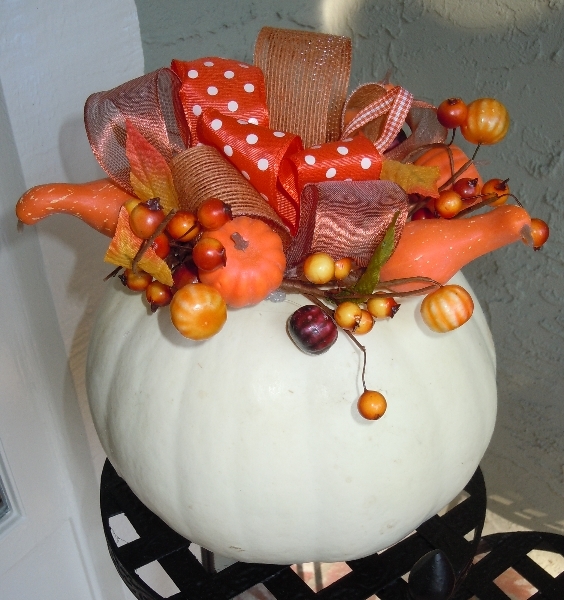 The instructions for this cute little flower block had some issues, but it still went together fairly quickly. Which is fortunate because my youngest daughter is taking her driving test for her license next week and she has been sitting, tapping her foot, waiting for me to finish this so we can go out and cheat death….ur, practice driving this afternoon. 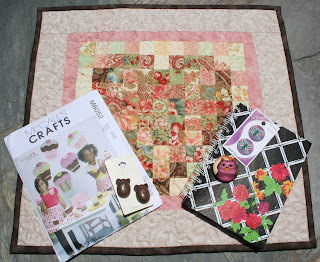 In yesterday’s mail I received my mini quilt from Kimmie in Oregon. 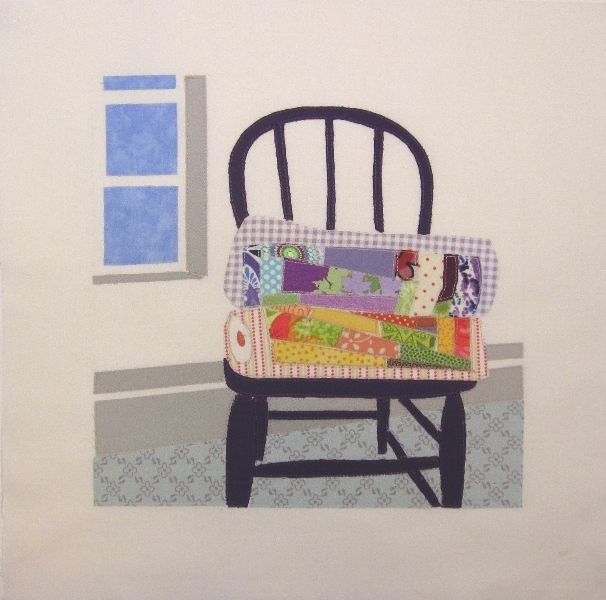 She and I swapped charm packs of fabric and were to make whatever we wanted for each other. 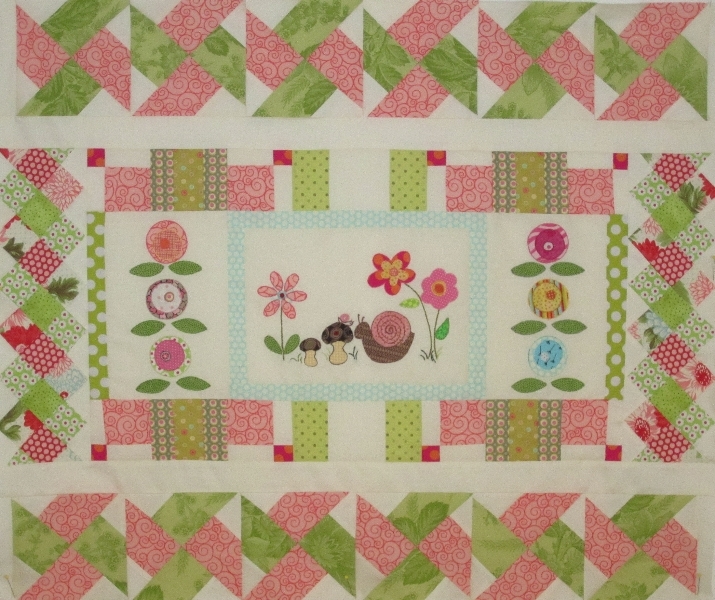 This was organized through an online quilting bee. 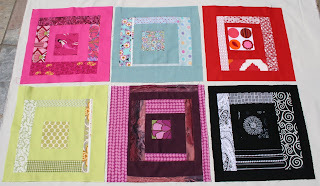 Check out http://www.quiltingbeeblocks.com/ if you are interested in joining one of these groups. I would encourage you to try it. It is a great way to meet other quilters and expand your quilting horizons! Not to mention it is just plain fun. This is the mini I received from Kimmie. It is about 18 inches. A beautiful “watercolor” heart! 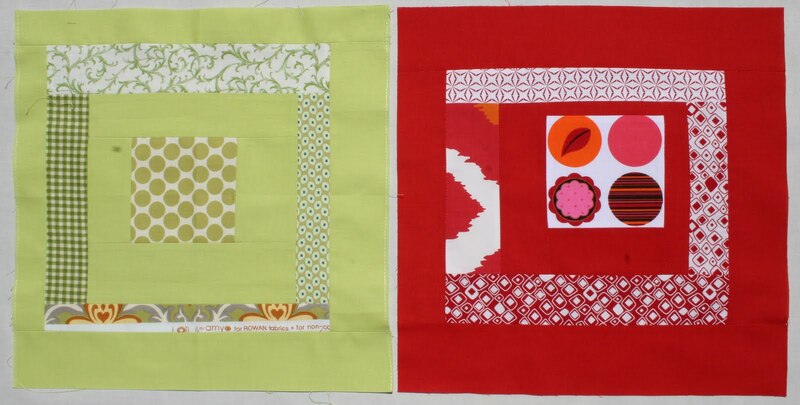 This had to be a challenge not only because these are one inch squares, but the fabrics I sent her were somewhat subdued and not a lot of color variations. 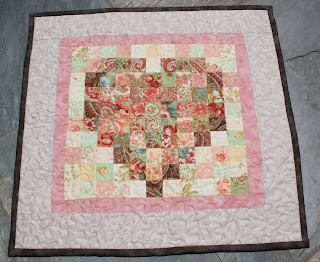 Kimmie did a great job of placing the fabrics, and the piece is also beautifully quilted. Also in the envelope were a few extra gifts! Lucky me! A pretty journal, two cards of cute buttons, a darling Laurel Burch cat magnet (looking great on my refrigerator door) and a craft pattern for cute fabric cupcakes. How much fun can one envelope contain? Thank you so much, Kimmie. It was so much fun being your partner in this swap! 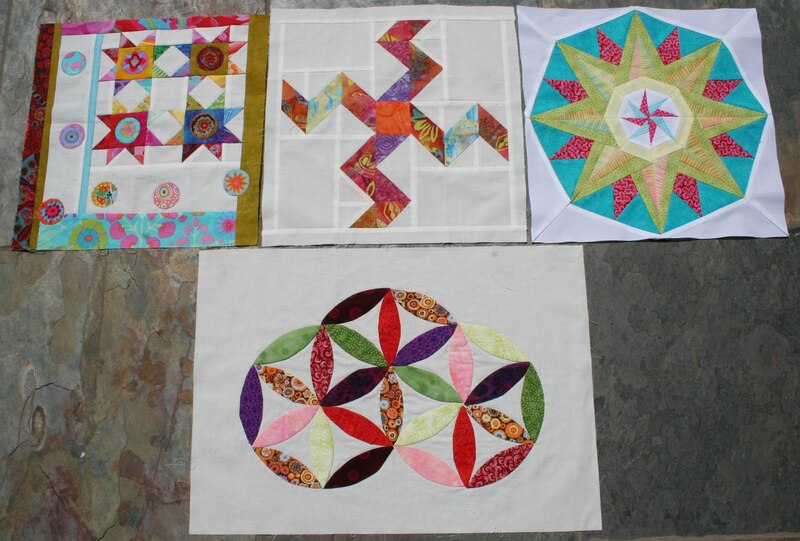 It is fun watching these quilts grow block by block and seeing their personality develop. I need to finish writing in Krista’s jounal and then I will pop them all in the mail tomorrow for their next stop in Southern California. 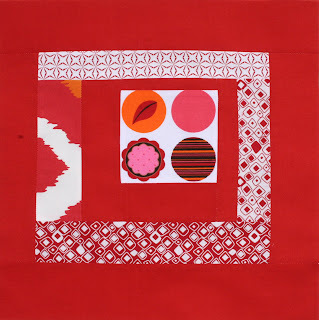 I am on a mission to expand my horizons and step out of my quilting comfort zone and I am learning new things every day! 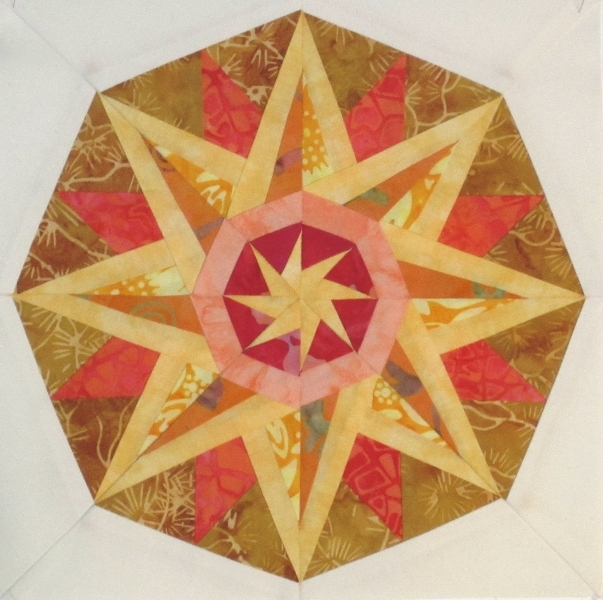 Last month I signed up to participate in a quilting swap. 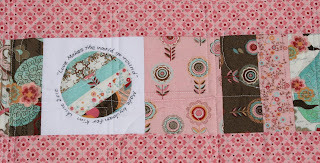 The rules were to send a charm pack of fabric, plus a fat quarter of a coordinating fabric, to my swap partner. 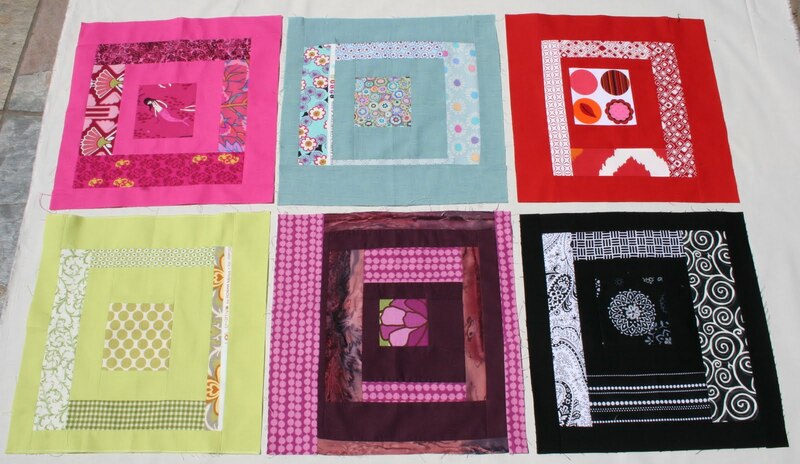 My partner uses what I send her to make a mini quilt of her choice and returns it to me. I am to do the same for her. It is 16″ by 16″. 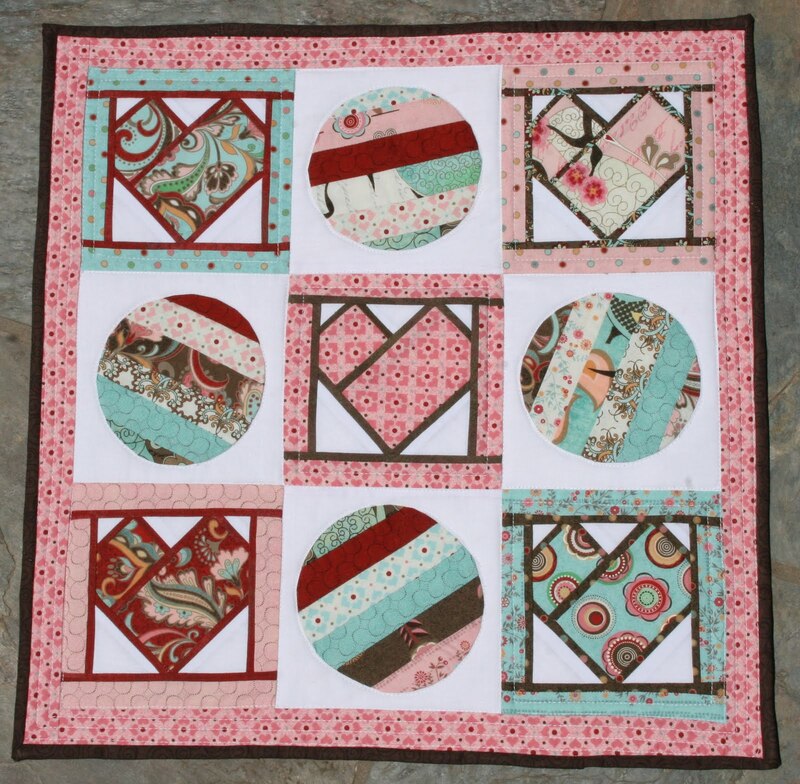 I had to rework the pattern twice to be able to get a complete heart out of a 5″ square of fabric. 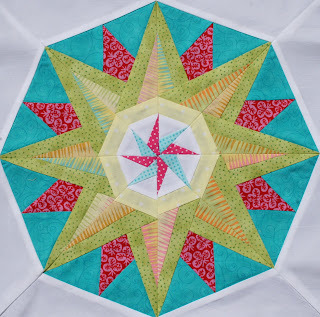 I originally used solid circles of fabric but they looked too static so I strip pieced the circles and appliqued them onto the background. I liked the circles better in the multi-colors. 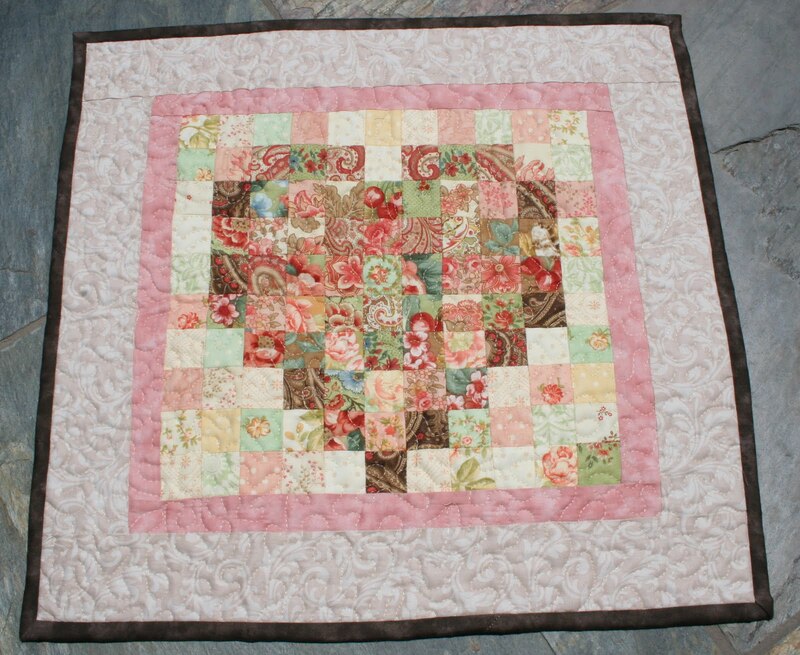 Then it came time to quilt it. I prefer hand quilting my smaller tops and the big stuff I send off to the long arm experts. About two and half weeks ago I very gracefully tripped on a crack in the sidewalk and landed full force on both of my hands (to avoid doing a face plant on the cement), injuring both of my hands. 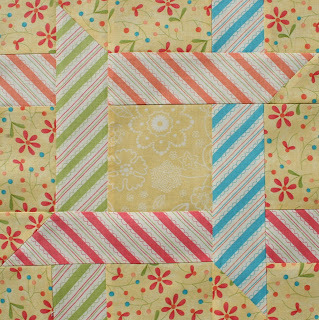 Hand quilting this project was out of the question. It had to be finished and mailed by the first week in July. 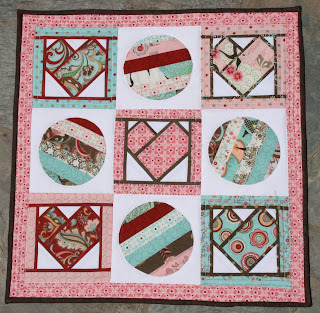 I have never machine quilted so I thought why not start now? What I learned: sewing a tiny quilt is harder than it looks; quilting around a circle isn’t easy; I have tremendous new appreciation for quilters who do amazing free motion work on their home machines.